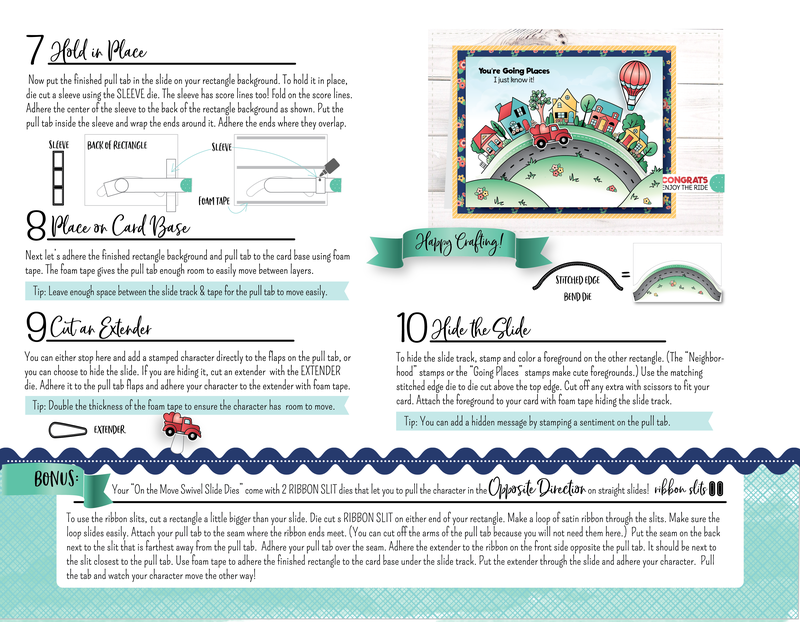 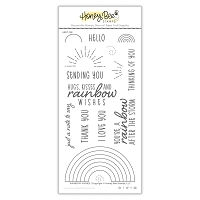 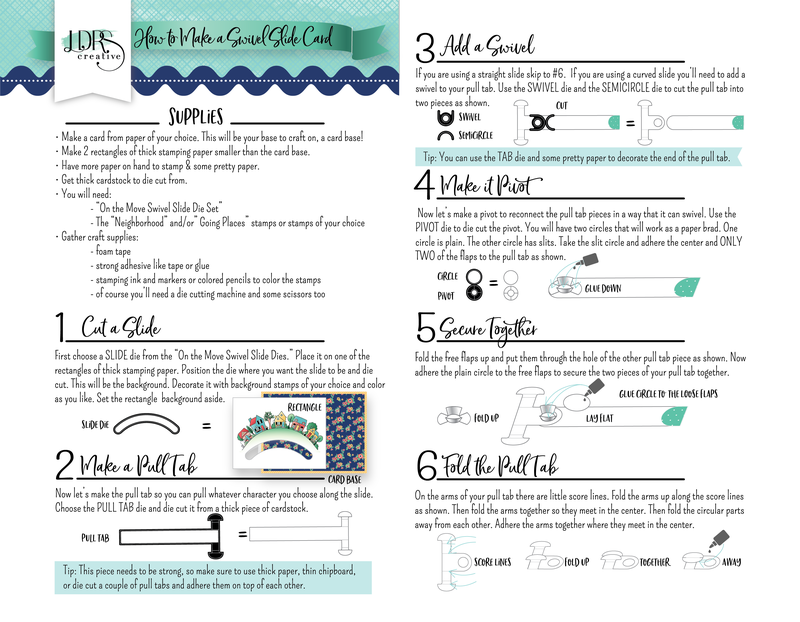 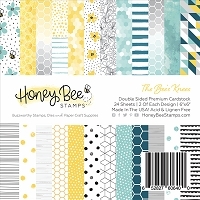 This super fun Around the Bend die set is the perfect 'Add-on' to the On The Move - Swivel Slide Tab Master die set! 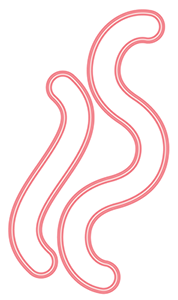 Have fun with even more curvy curves to slide your characters along these tracks! 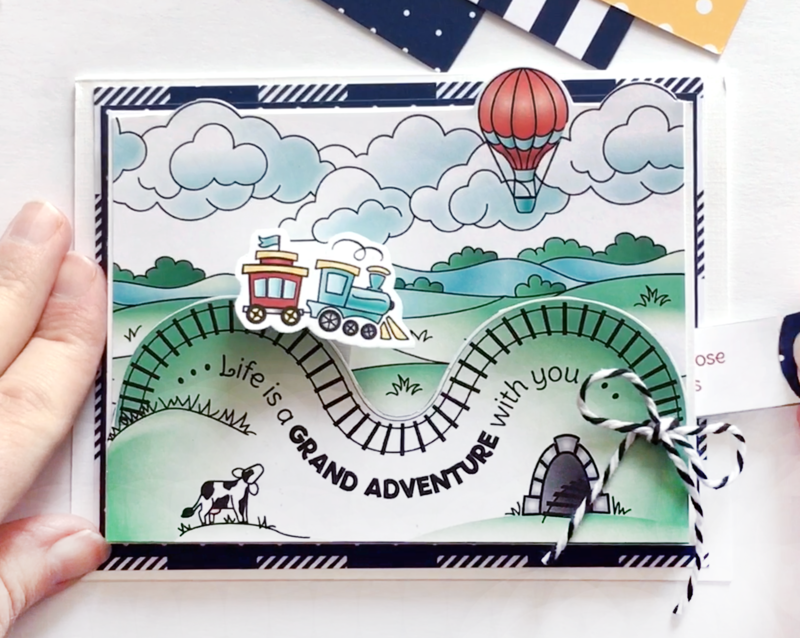 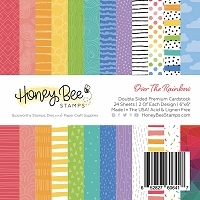 Coordinates perfectly with these On The Move stamp & die sets: On The Move - Swivel Slide Tab Master, Jump To It - Swivel Slide Add-on, Going Places, Landscape, and Neighborhood, as well as our other LDRS interactive stamps & die sets.